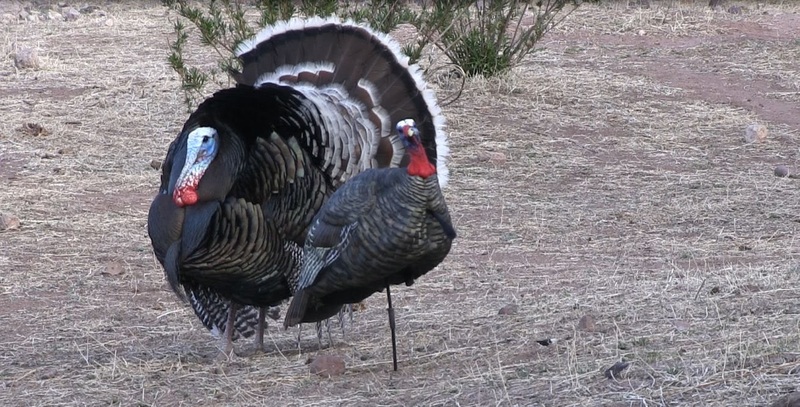 Andy Melton had two awesome call ins on video for both of his Gould's turkeys. 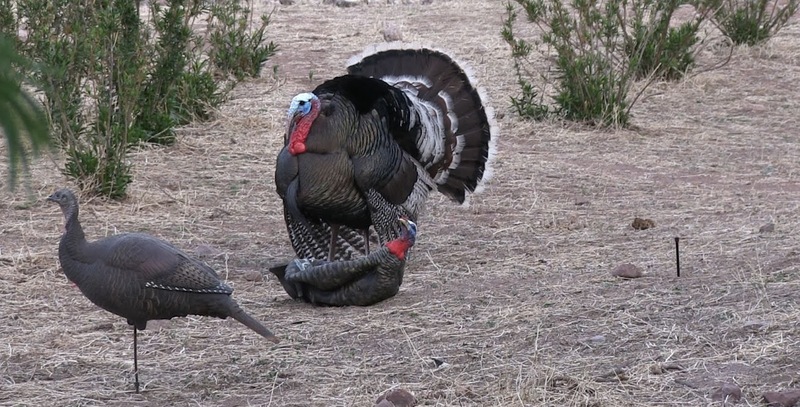 Both birds came from over 1/2 mile to the call and he made his shots count. 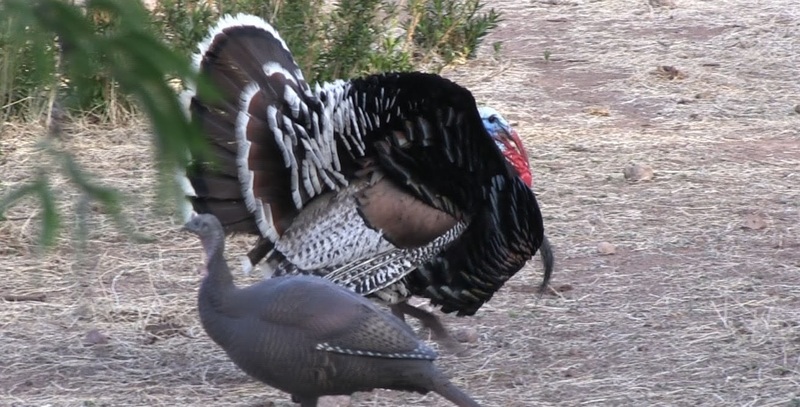 Check out both incredible hunts on the videos below. Joe and I were actually driving into the ranch house and we hadn't even unloaded our gear. We decided to stop and check a spot for turkeys. I made a call and a Gould's gobbler answered up on the hill. We scrambled to get his blind, bow and decoys out. We managed to get all setup just before the birds arrival. What happened next can only be described by watching the video below. 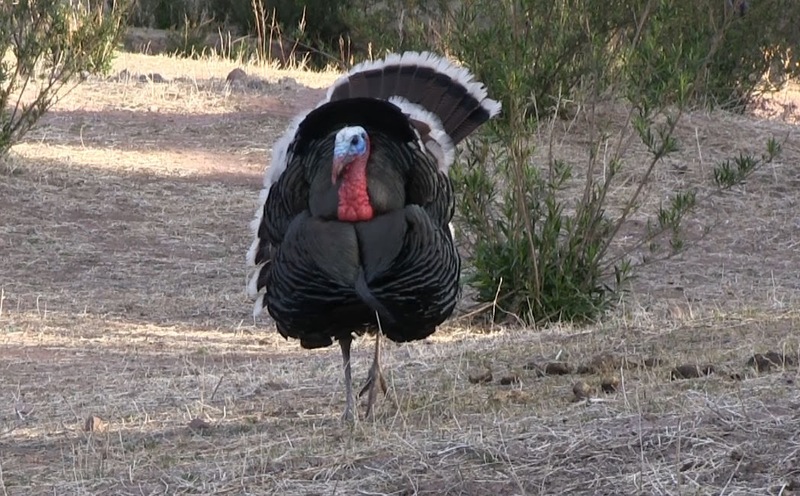 Joe Bittner came with the intention of hunting and harvesting some Goulds turkeys with his long bow and recurve. He managed to do both in a couple of days. The videos to his hunts are awesome and can be seen below. 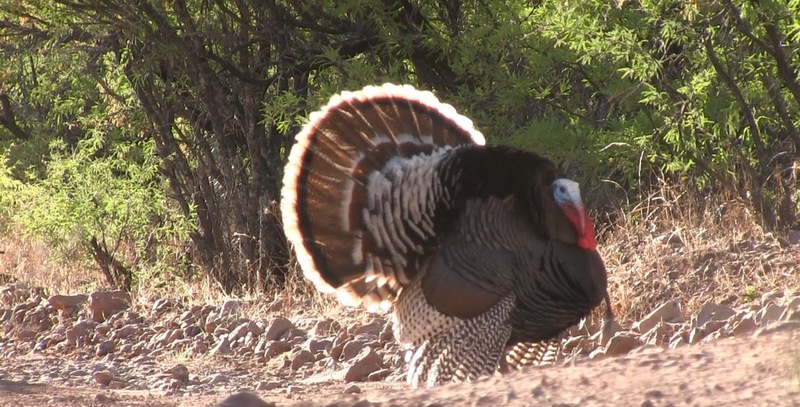 It brought me true joy to hunt with Joe because he truly enjoyed the whole experience of Mexico. 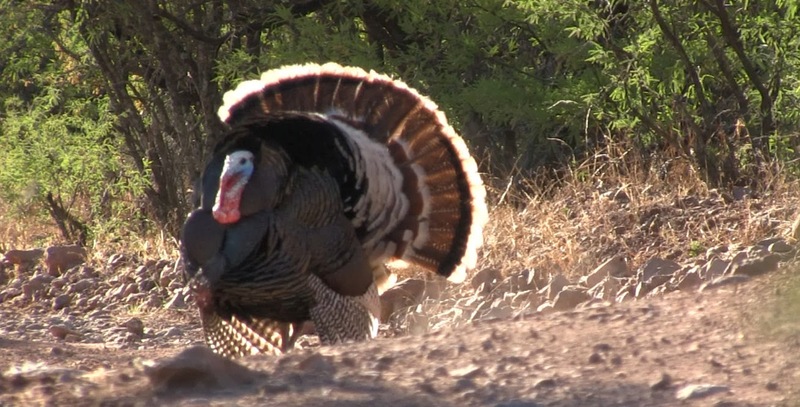 The turkey hunting seemed to be just a bonus for him. We had some great encounters and I look forward to hunting again with him. This bird in the next few photos actually eluded Joe's arrows. It was fun messing with him though.